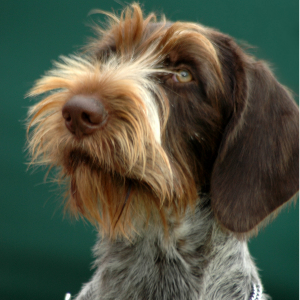 An all-weather coat and distinctive bushy beard and eyebrows. 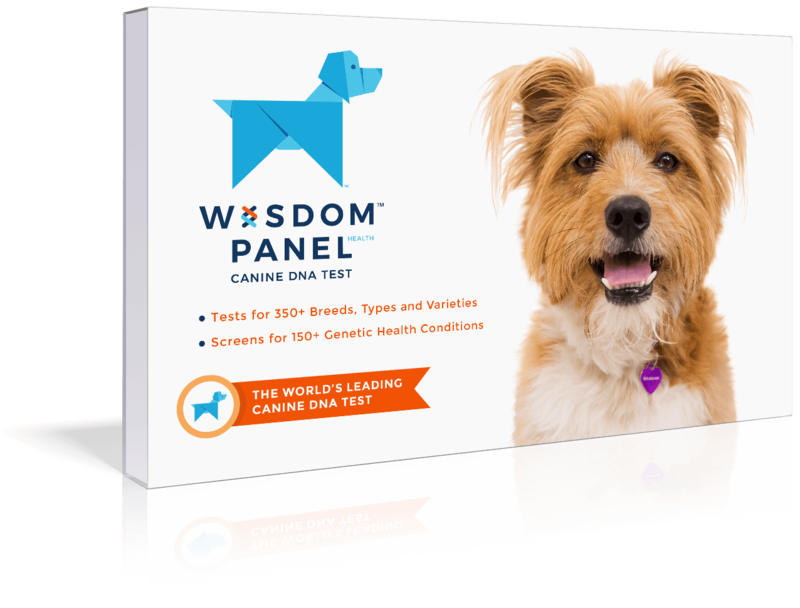 Intelligent, energetic, and easily trained dogs. 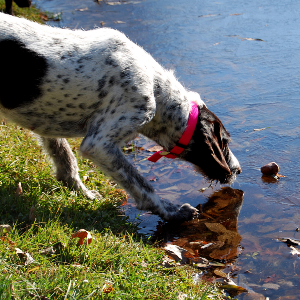 May engage in chasing wildlife, barking, or digging. Good watchdogs with some being aloof with strangers. 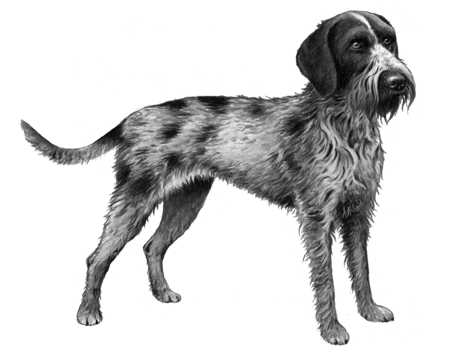 With its all-weather coat and distinctive bushy beard and eyebrows, it’s very easy to spot a German Wirehaired Pointer. These smart and curious dogs were officially recognized in their native country in the 1920s. 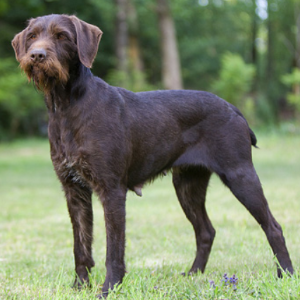 The breed is thought to be made up from a combination of Griffon, Stichelhaar, Pudelpointer and German Shorthaired Pointer – all of which were being developed alongside them in the late 1800s. 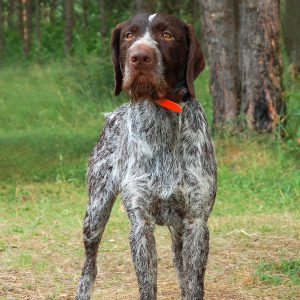 Sometimes also called the ‘Drahtaar’, the German Wirehaired Pointer was skilled at tracking game and ‘pointing’ to it. 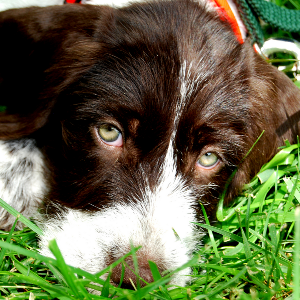 They could also retrieve waterfowl from land or water and chase away vermin – as well as be great guard dogs. Today, these dogs still have a large following in Germany. With their friendly and loyal personalities, we can certainly see why.